We're all for movies based on comic books. Unfortunately, not all of them are a good idea. 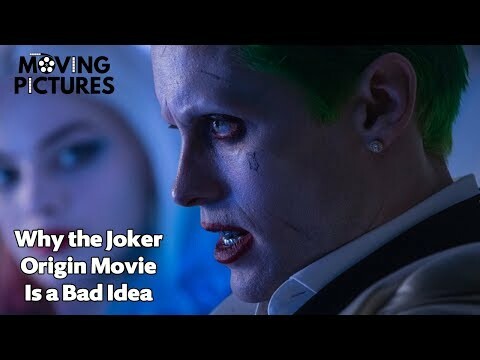 In this video, we talk about why the upcoming Joker movie should not be an origin.